If you’re DIY type of person we can help guide you on your journey of installing your retaining wall. Some of the units can be very heavy, and you’ll need some excavating done in your yard.. so if that sounds like a task you would rather hire someone to do we can introduce you to some of the most trusted contractors in the area. 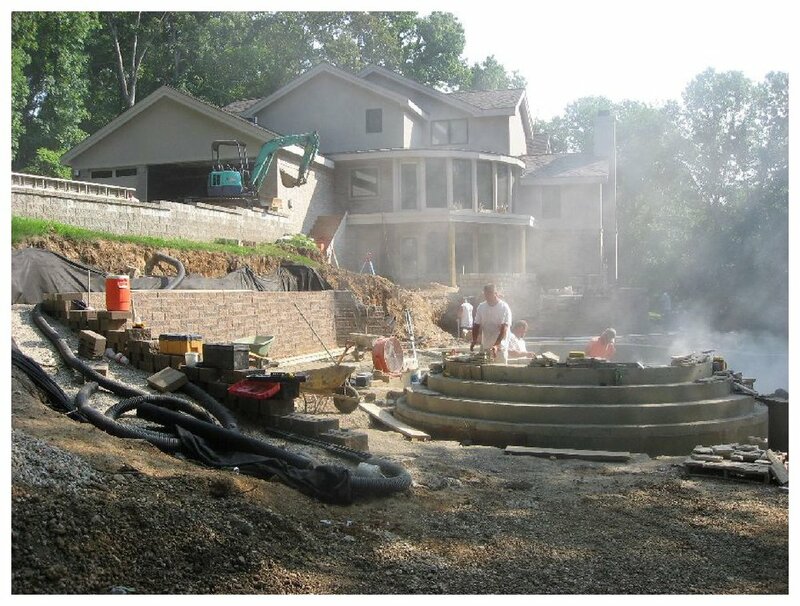 Visit one of our certified Exteriorscape dealers today to get started on your retaining wall project!